What Is Oaxray And How Does It Help With Online Arbitrage? Amazon is undoubtedly the world’s largest online retailer. It is now worth more than the world’s eight largest retailers. In fact, the website is so popular that the majority of buyers go straight to Amazon rather than look around at other online stores. You can now source products for a lower price online, resell them for a profit and make money because of the price difference. This is online arbitrage, and it’s different from typical retail arbitrage in which products are traditionally sourced from different outlets and resold for a profit. Do not confuse arbitrage with reselling, because the buyer isn’t a wholesaler or a manufacturer, but an ordinary consumer. Online arbitrage is based on the simple philosophy that you buy low and sell high. You’ll be buying products from different sources at less than half the listed Amazon price, then selling them at a greater profit margin. The trick is to choose products that have decent ranking and good reviews. You’ll also need products that sell consistently, because you don’t want to hold on to inventory. 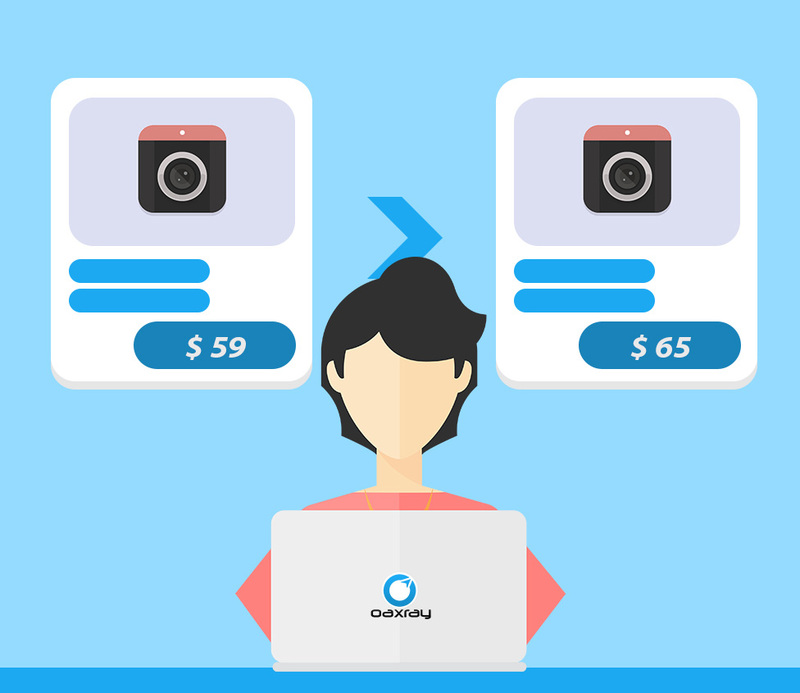 Rather than waste time sourcing products and deals on different websites, the Oaxray tool scans through hundreds of websites to find multiple listings for a single product. It tells you which website offers it for the lowest price, whether the the product is already listed on Amazon, its ROI and other details. We’ll tell you how to make selling on Amazon profitable with tools that look for out-of-stock items, that find products with good reviews yet remain unsold, that scout used products and set alerts for good deals.